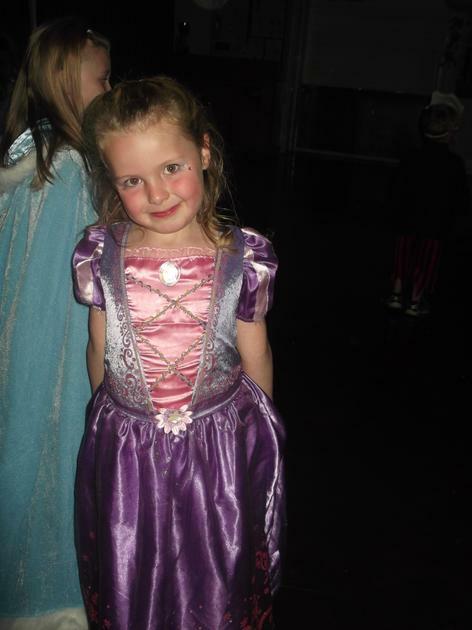 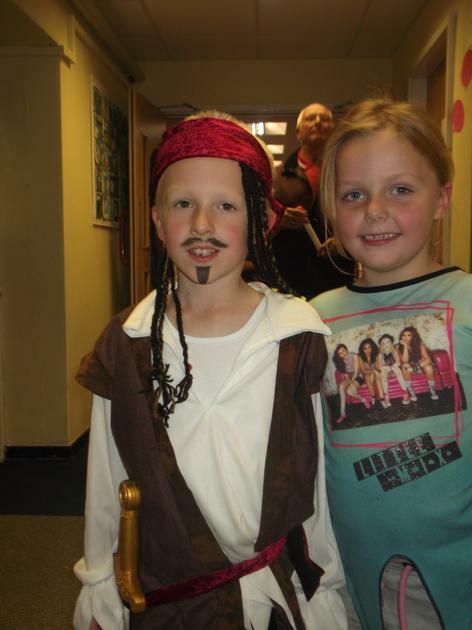 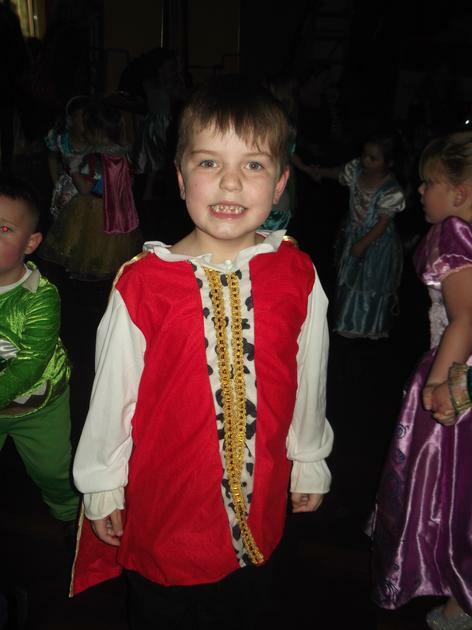 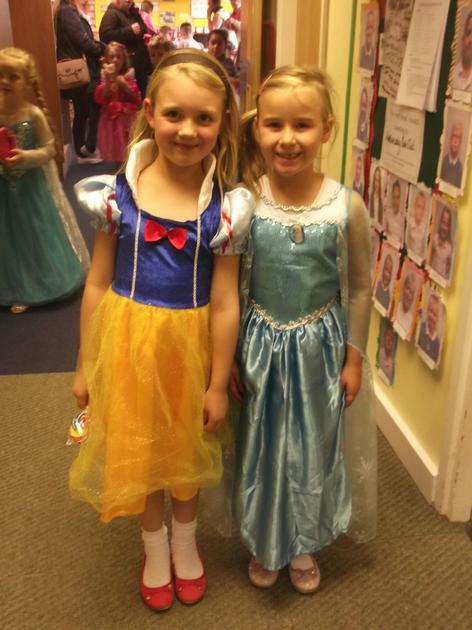 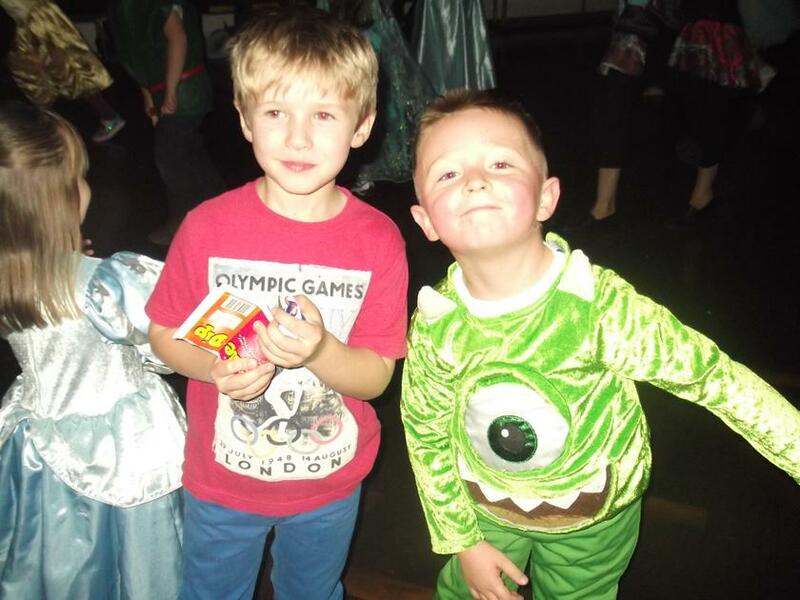 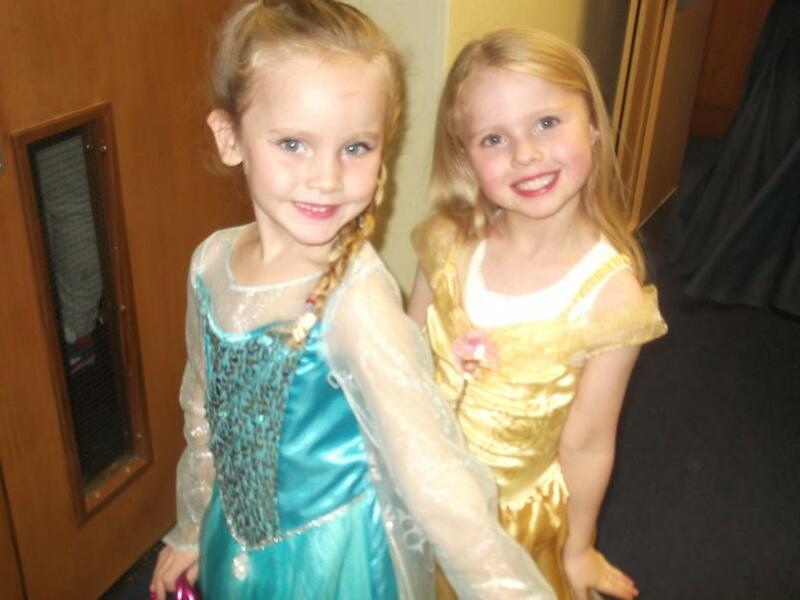 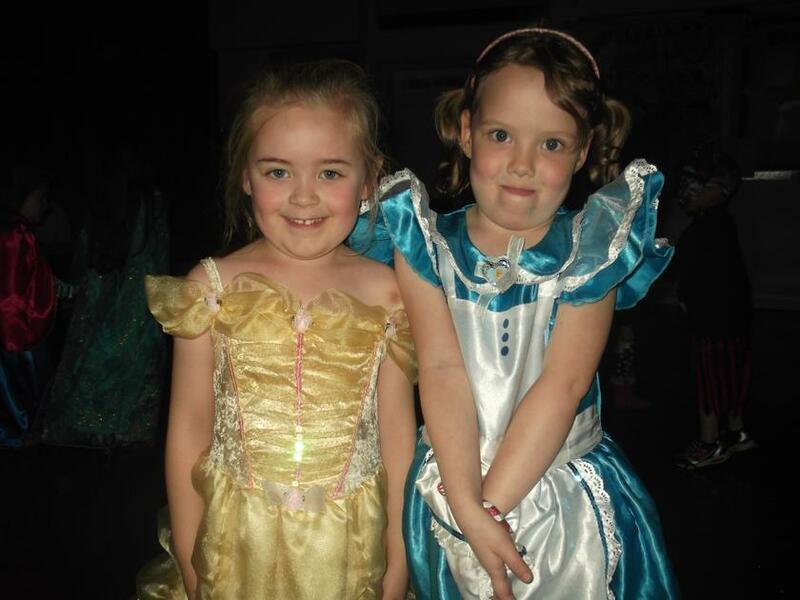 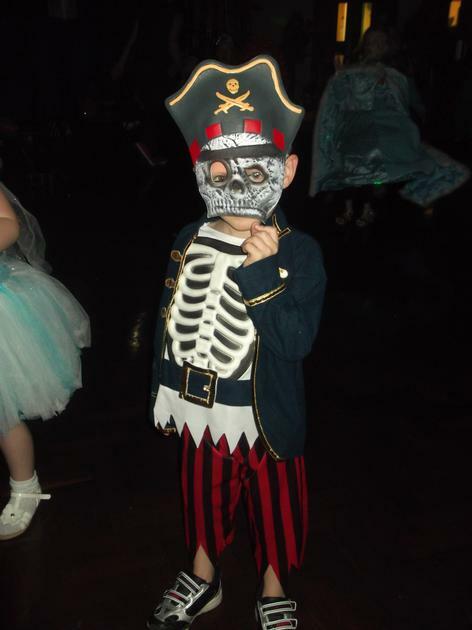 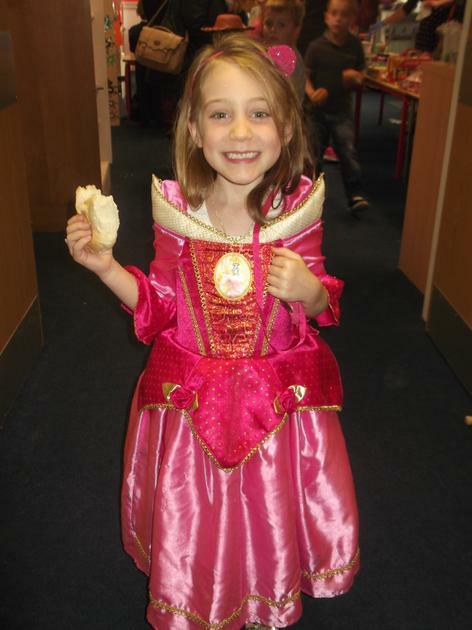 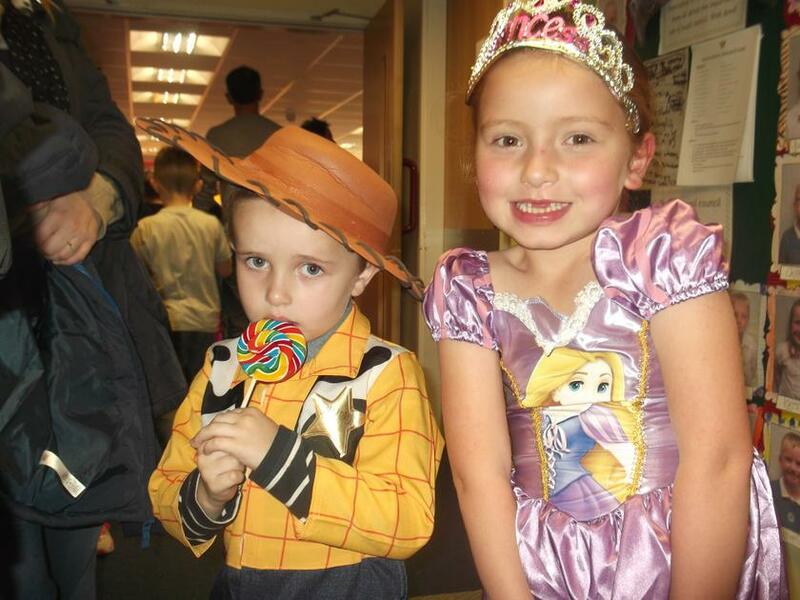 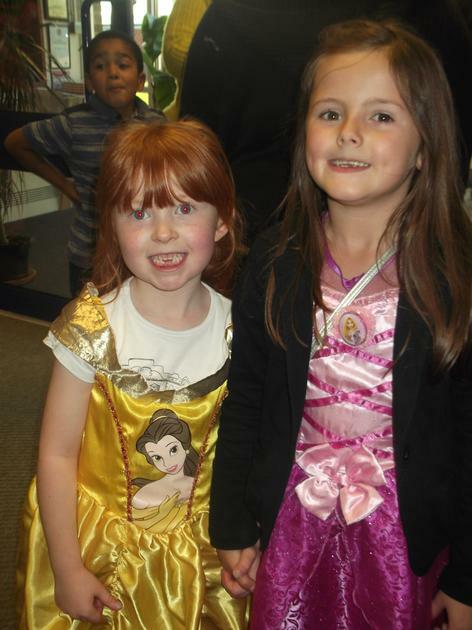 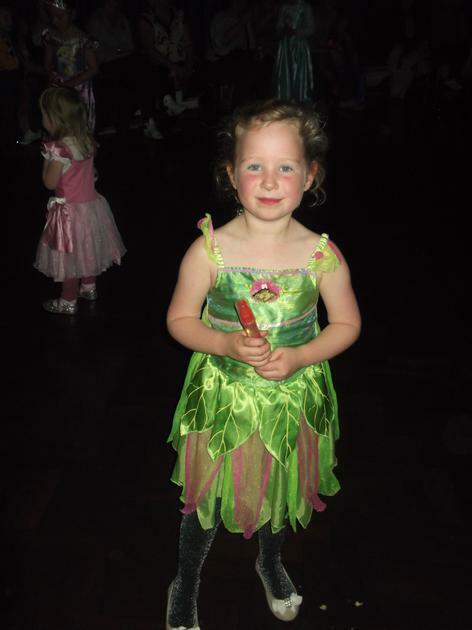 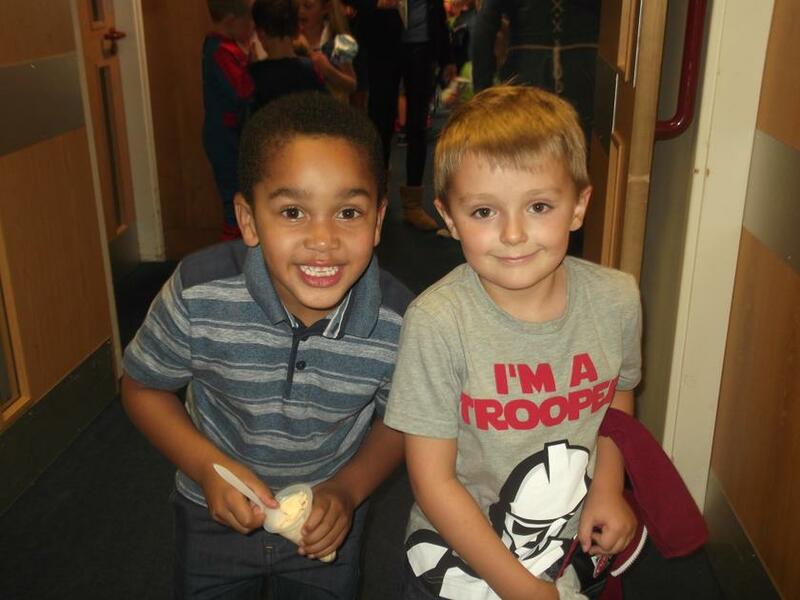 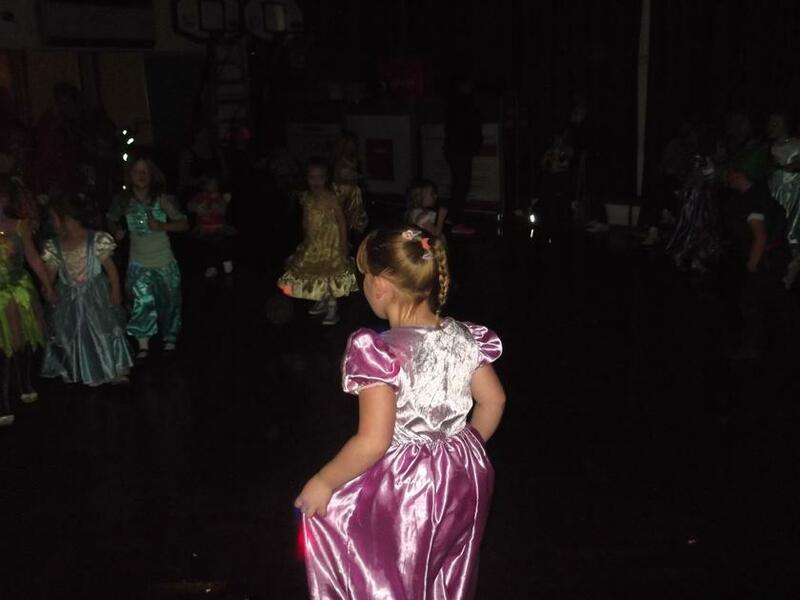 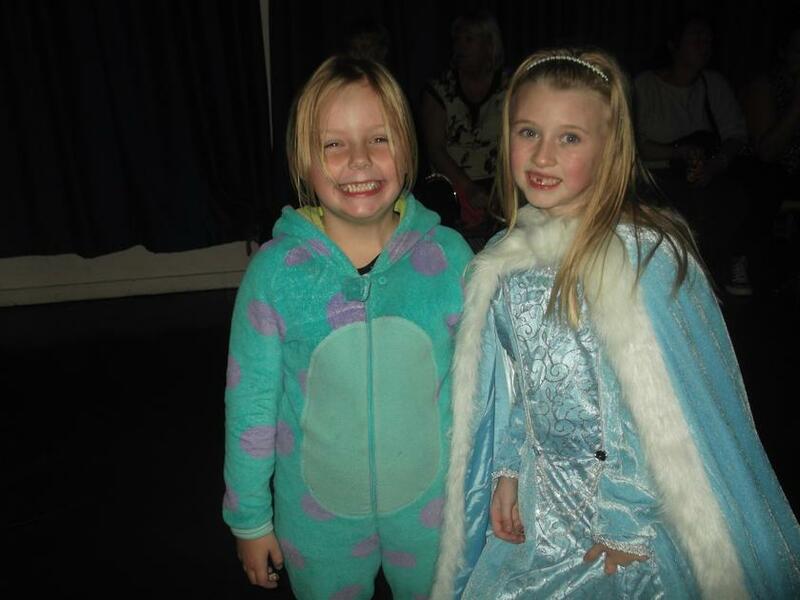 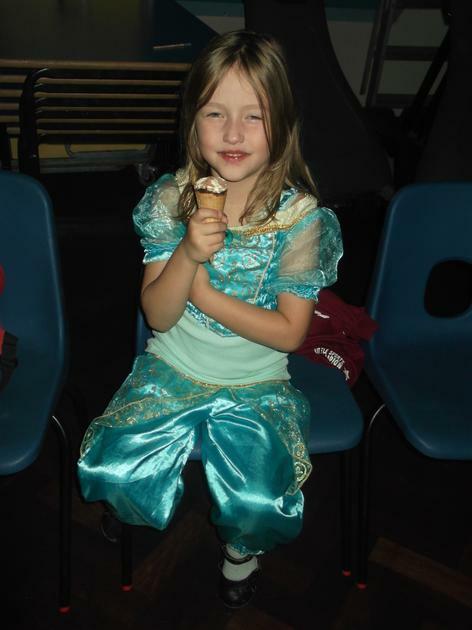 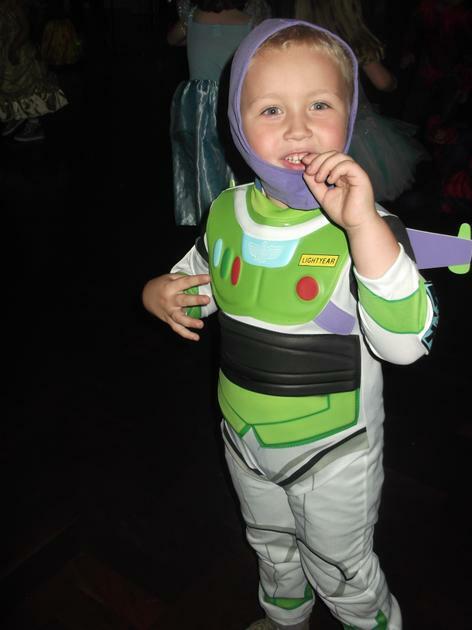 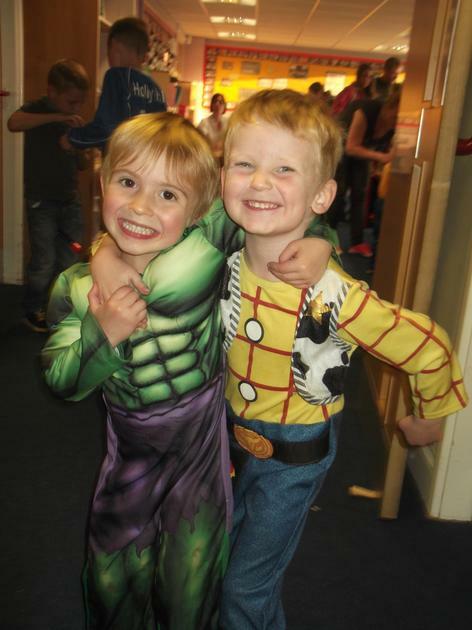 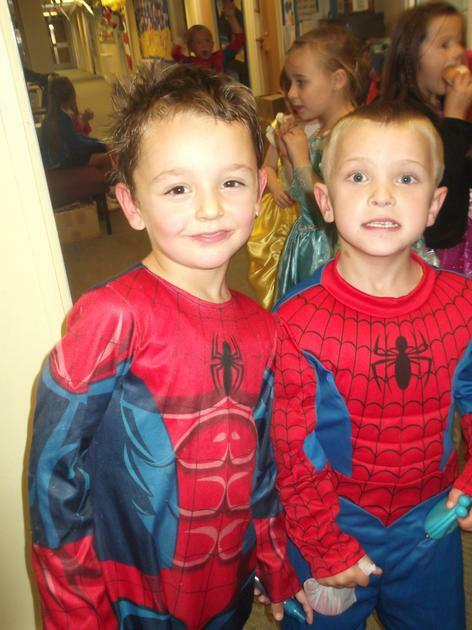 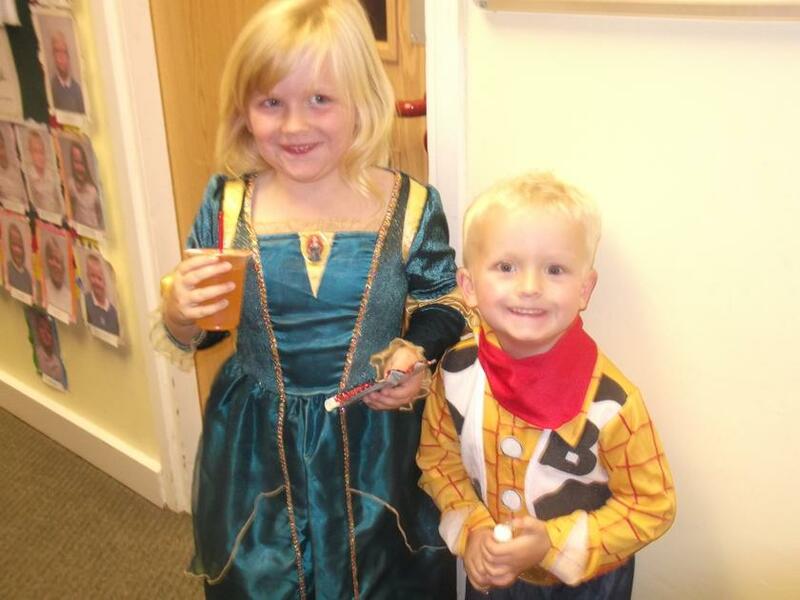 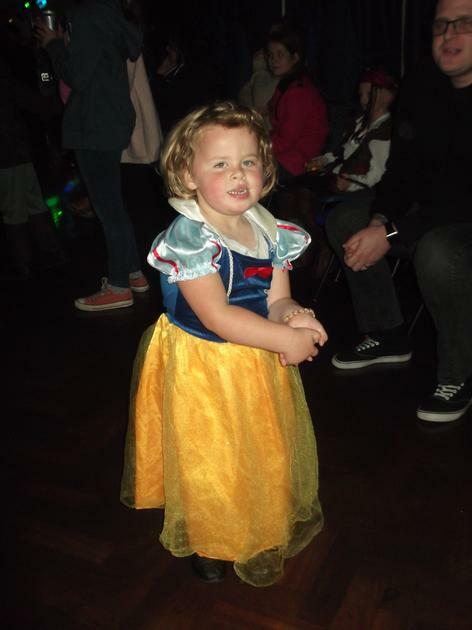 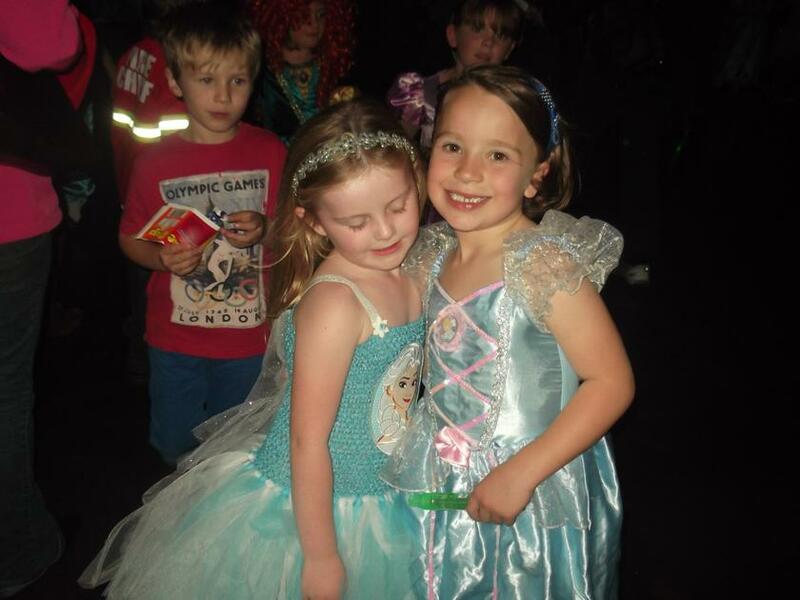 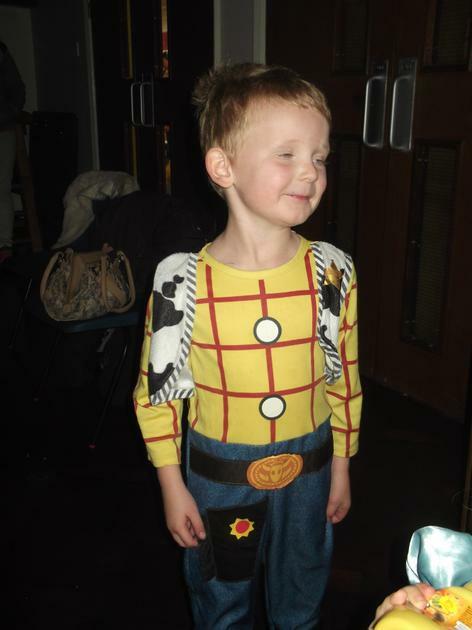 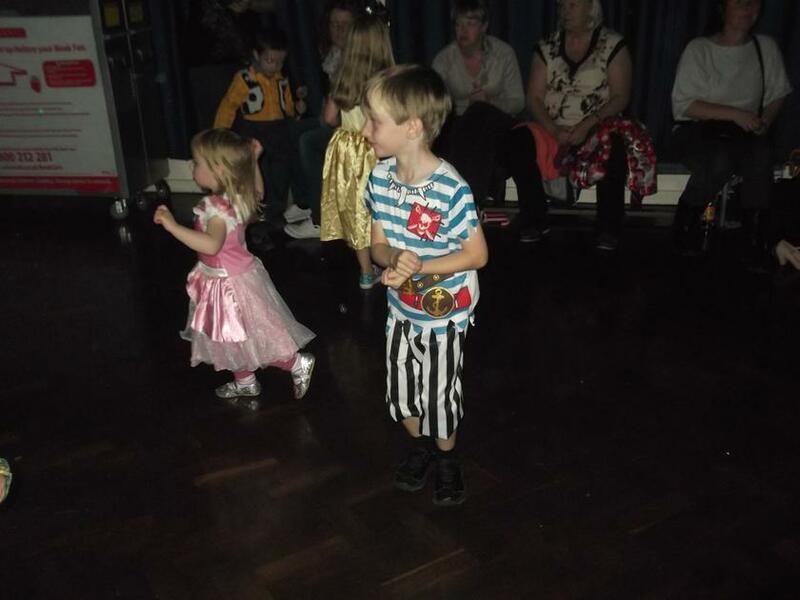 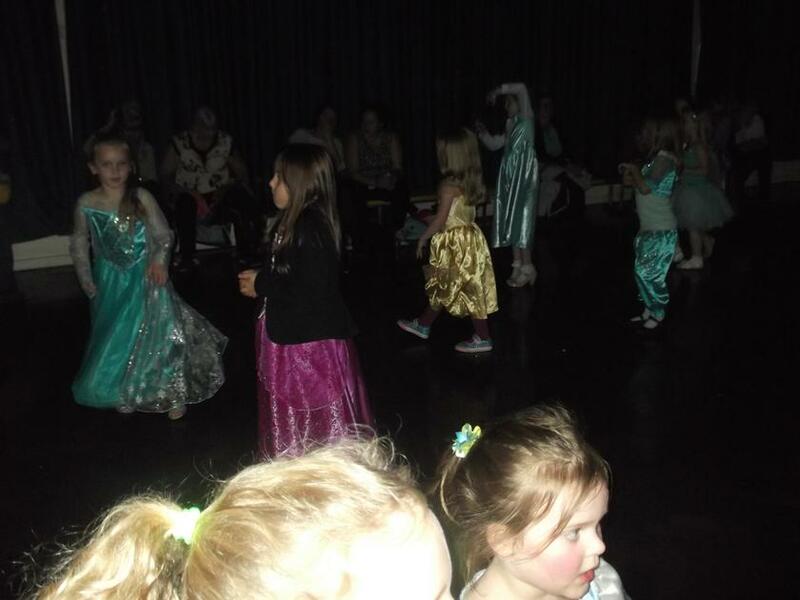 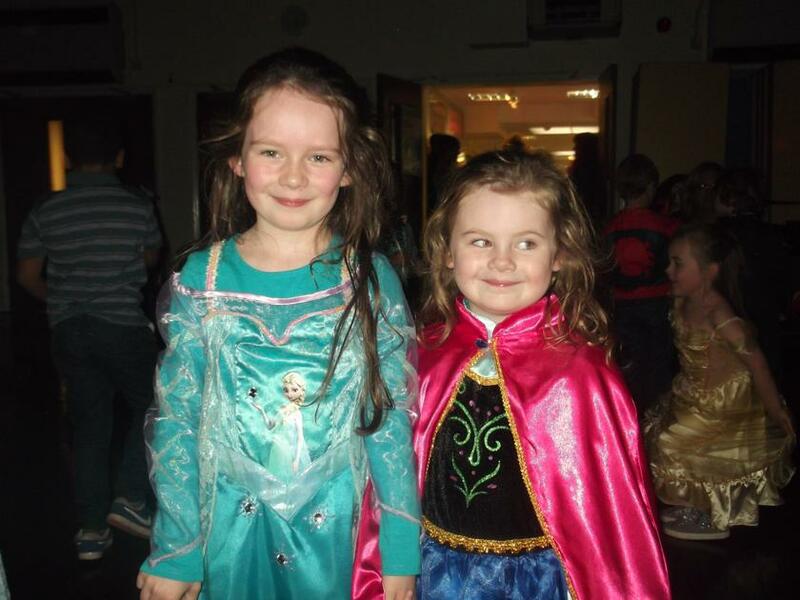 The Foundation Stage and Key Stage 1 children had a fantastic time at the Disney Dreams Disco last night! 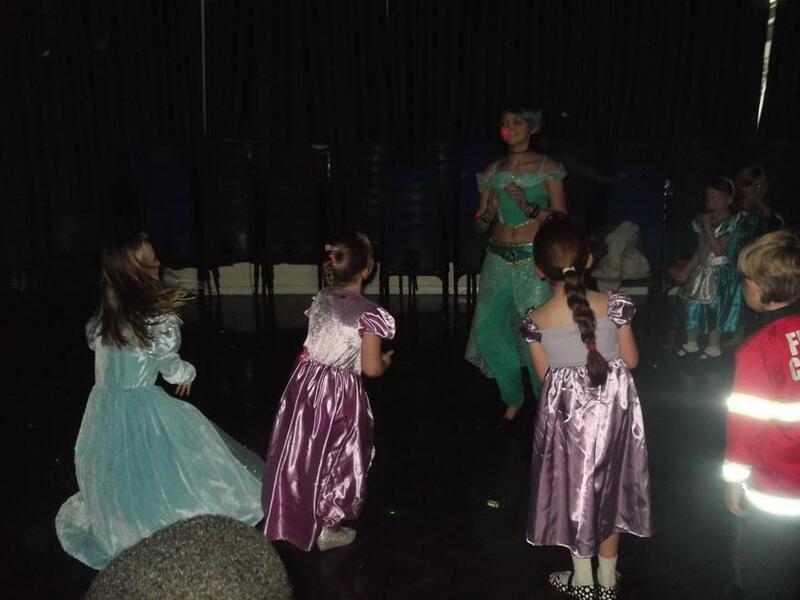 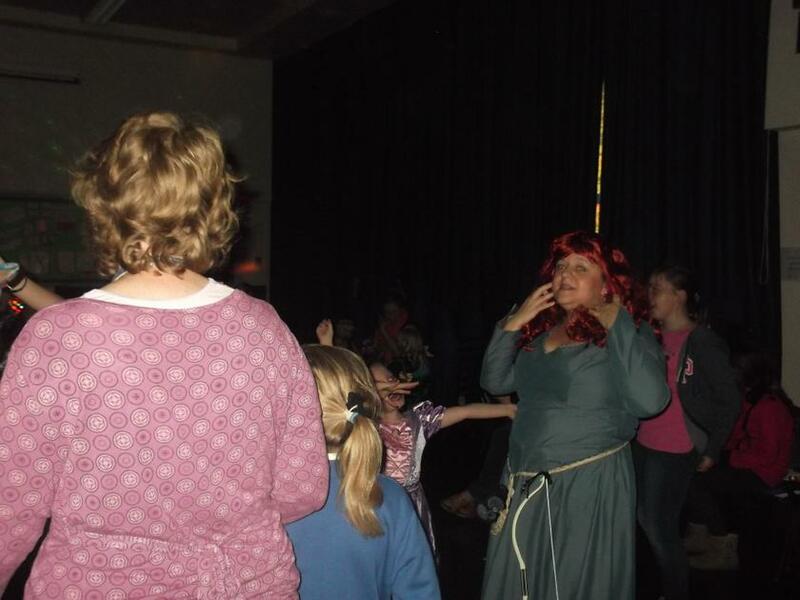 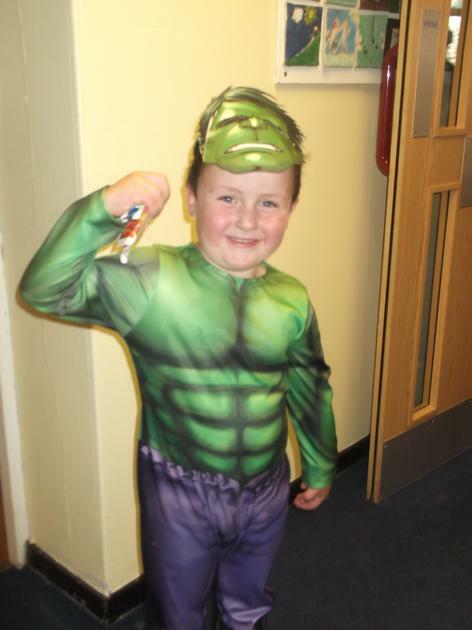 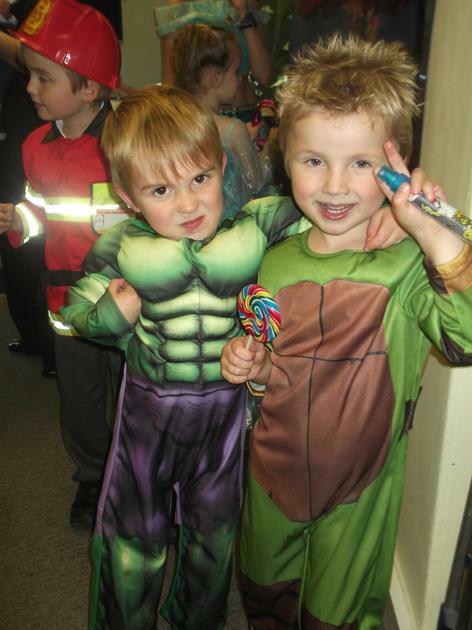 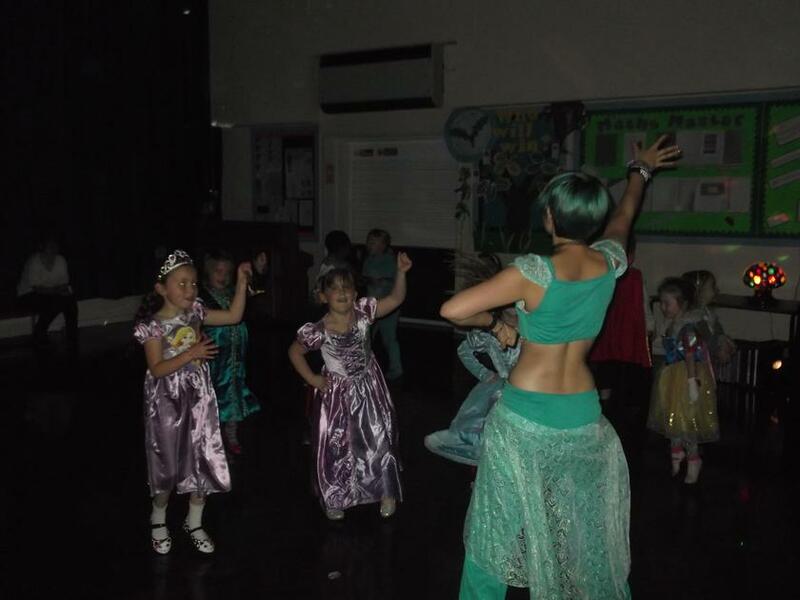 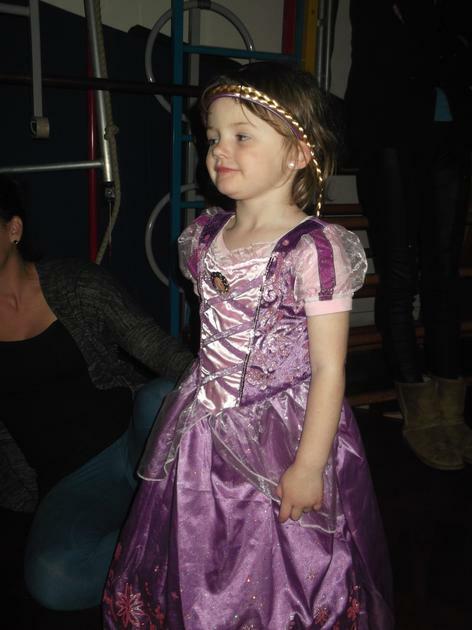 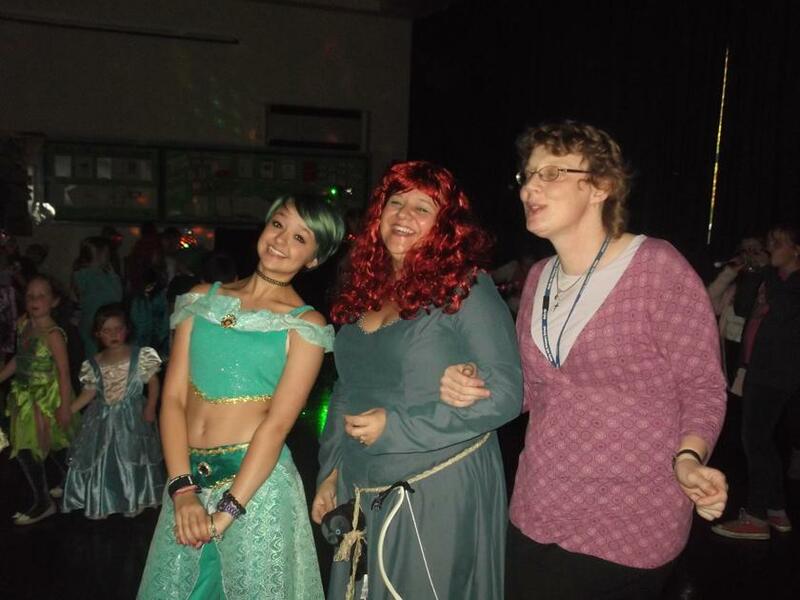 There were lots of beautiful princesses and muscly superheroes who all enjoyed dancing along to the Disney songs. 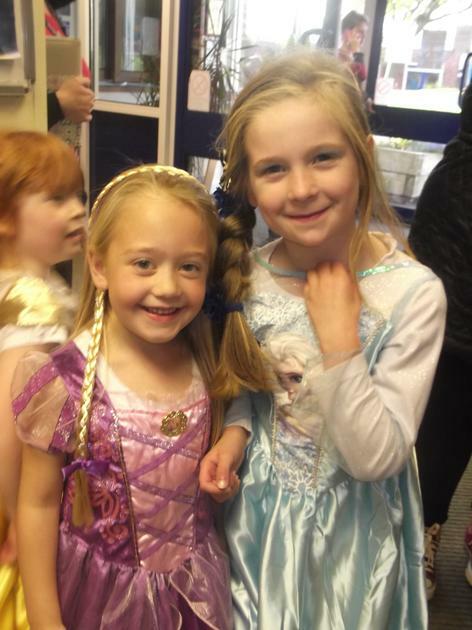 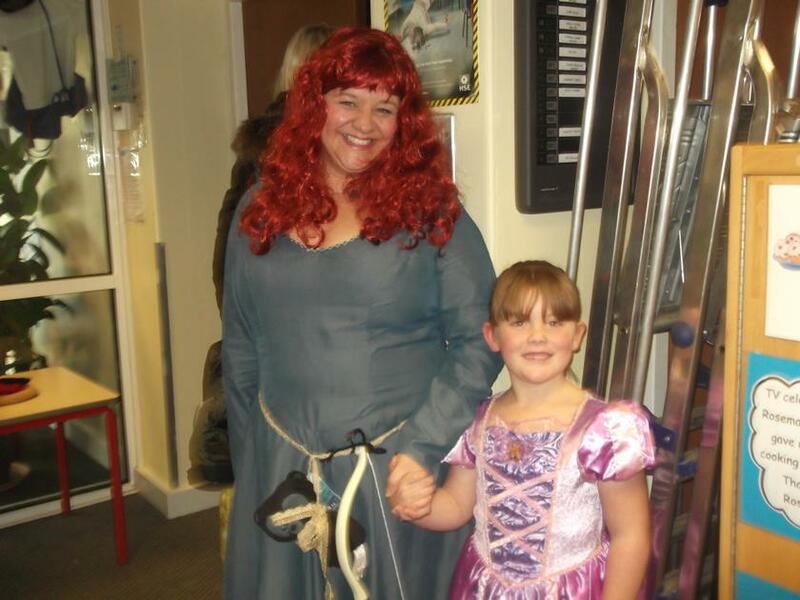 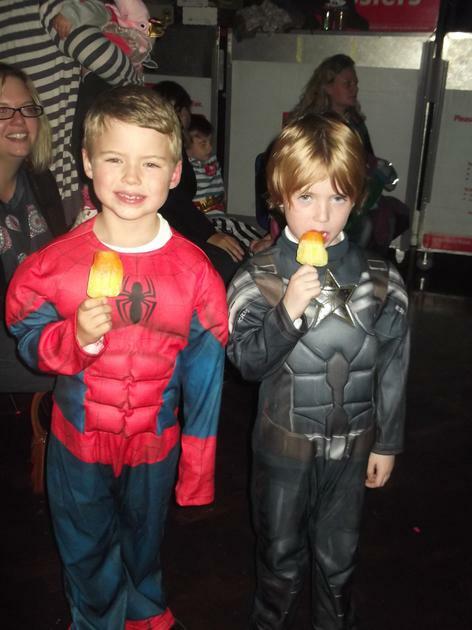 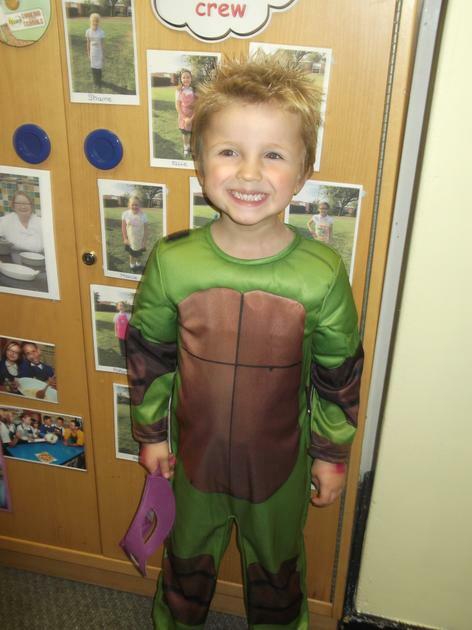 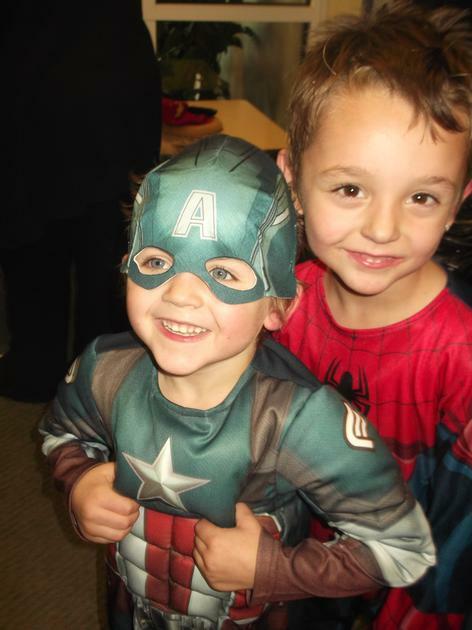 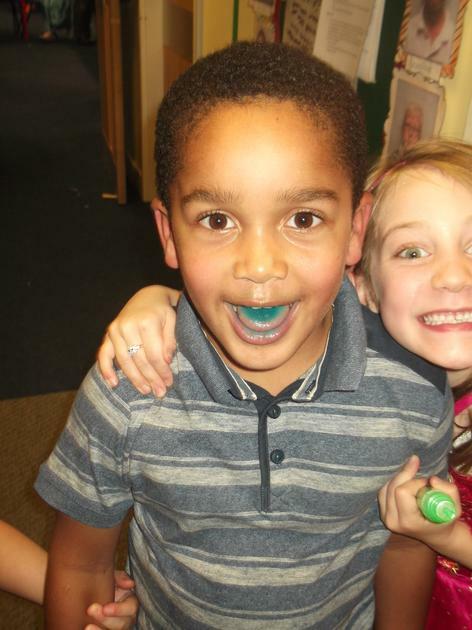 Thank you so much to Friends Of Holly Hill for organising such a fabulous event for our very lucky children! 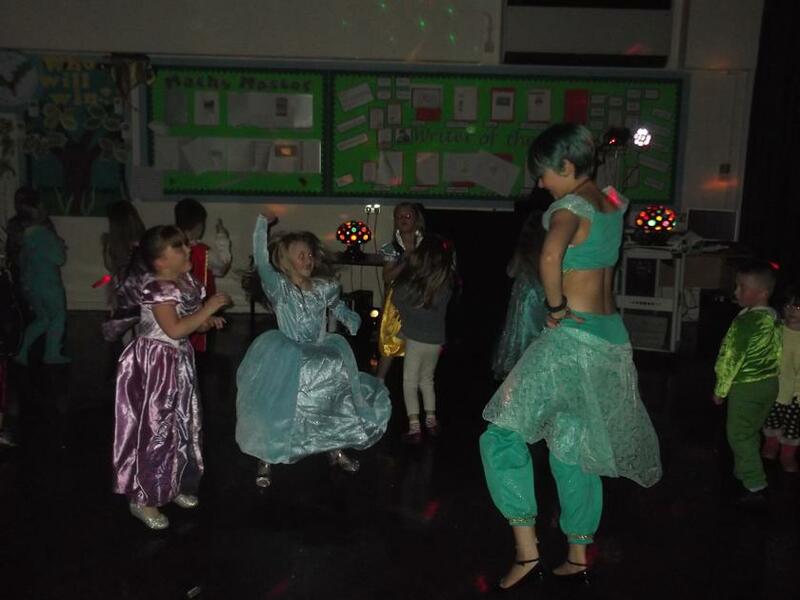 Enjoy looking at the photos.